Thanks to everyone who has participated in my week long giveaway series! I will contact you today! Kenra Platinum Hydrating Package - Restore and retain hair hydration with this product regimen. 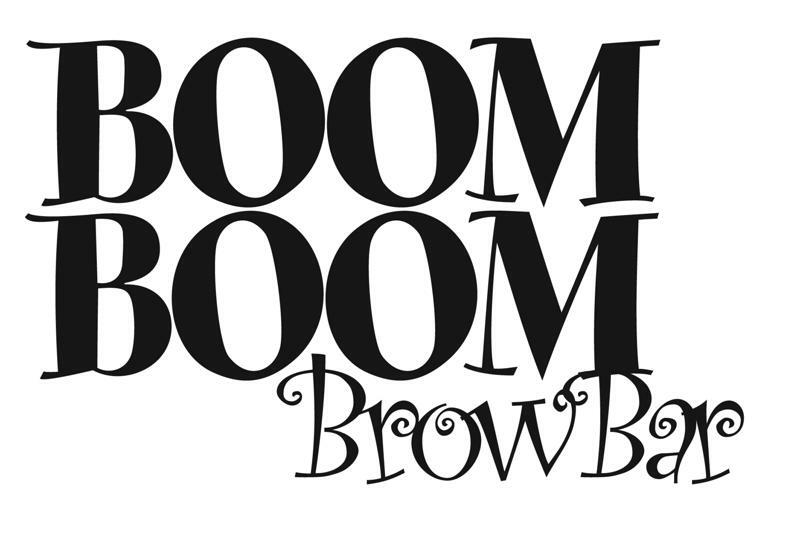 Boom Boom Brow Bar professional brow grooming/survival kit. Sam Villa Sam Villa Textur® professional texturizing iron and styling brush. Yosi Samra foldable flats work for every woman. Their fold-up ballet slippers are one of Hollywood’s most famous shoes. Samra's line, which has expanded to include handbags, sandals, and children’s slippers, is sold in about 1,000 stores domestically, including Nordstrom and Bloomingdale’s, and in 85 countries internationally. They offer so many design styles, there is a shoe for everyone. Read about Yosi's background here, and see their feature on channel 4 here. Proof Eyewear got its start in a garage in Eagle, Idaho in 2010. The founders, 3 brothers, grew Proof to an internationally known brand that is loved the world over. Their brand became recognized so quickly that they were invited to ABC's Shark Tank. They pride themselves on providing original products that are handcrafted from sustainable materials. Proof Eyewear continues to be innovative, providing a wide variety of products that aren’t just environmentally friendly, but unique and original. Proof-Crafted from the Ground Up. Kenra Professional has a 60-year history of dedication to the professional beauty industry, offering a versatile product portfolio. Kenra Professional products are easy to use, supported by performance claims, and award-winning: Kenra Volume Spray 25 has won the Stylist Choice Award for Favorite Hairspray 9 times in a row, Kenra Platinum Blow-Dry Spray won the 2013 Stylist Choice Award for Favorite Time-Saving Product, and Kenra Color won Beauty Launchpad's 2012 Favorite New Color award. Sam Villa is founding partner of the Sam Villa brand, Education Artistic Director for Redken 5th Ave, and Stylist Choice Award Winner for Favorite Platform Artist and Educator (2012, 2011 and 2007). He is the pro that teaches the pros how to do hair. He writes a monthly blog for Launchpad, is one of HOT by Hair’s How 10 Living Legends, and was a 2013 NAHA Judge. Sam Villa Company was a 2013 finalist at the Stylist Choice Awards for Favorite Innovative Tool, Favorite Small Company, and Favorite Platform Artist/Educator. 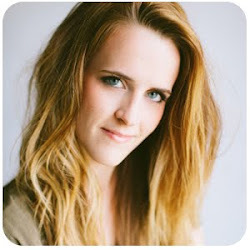 Malynda Vigliotti (aka Boom Boom) is the flashiest waxer in NYC. She’s obsessed with brows, groomed over 20,000 in 2012 at Boom Boom Brow Bar in NYC, and sees no reason why everyone shouldn’t have thick, gorgeous eyebrows. After all, they are the most important feature on the face and THE best accessory EVA! She believes a perfectly done brow is an instant eyelift – no Botox necessary! The New York Times loves her and The Real Housewives of New York stopped by (catch the video on her website).